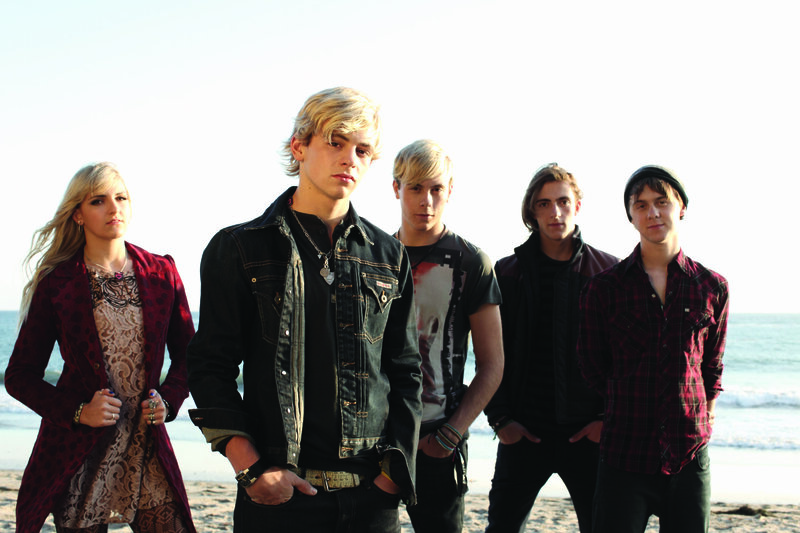 R5 Is On The Cover Of ‘Naked’ Magazine’s July 2014 Issue – See Their Cover Here! 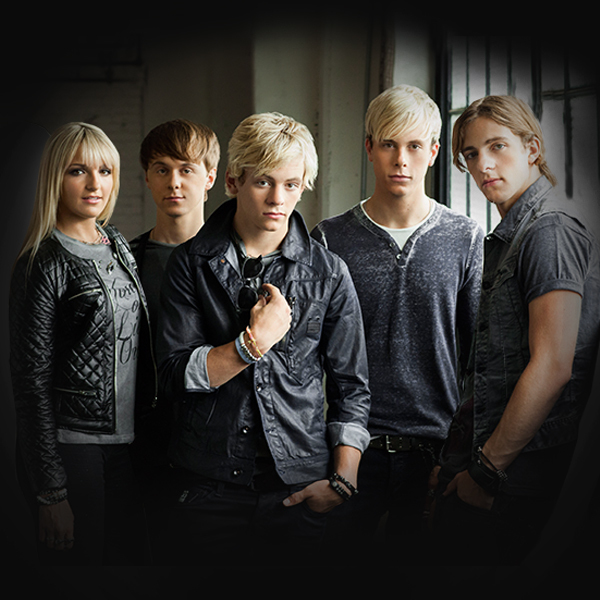 The members of R5 – Ross, Riker, Rydel, Ratliff and Rocky – have a had a lot of success in their music career. The band recently also traveled all around the world for their World Louder Tour. Now, R5 is on the cover of Naked Magazine‘s July 2014 issue. Tour The World With R5 In Jerusalem –Watch The Behind The Scenes Clip Here! In an all new video diary from R5 from their World Louder Tour, we get to travel to Jerusalem, Israel with the band. Be sure to check out all the beautiful sites and shenanigans the group were up to by watching the new behind the scenes video below and let us know what you think by commenting! Tour The World With R5 In Milan And Ireland –Watch The Behind The Scenes Clip Here! Hold on tight everyone because we are going on another ride with R5 and their World Tour video diaries. 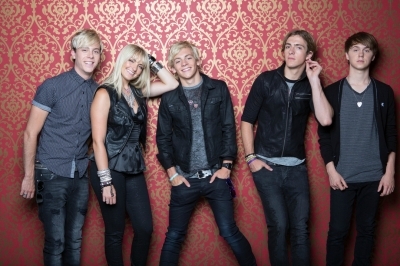 In the two new videos, R5 takes their fans to Milan, Italy and Ireland! We get to see all the fun the R5 family had in both countries during their down time. In Italy, R5 visits an Italian radio station and in Ireland, we get to see more of their performance. In both videos, R5 shares some clips of them performing at their concerts. Check it out for yourself by watching the videos below and let us know what you think by commenting! Tour The World With R5 In Mexico City, Mexico – Watch The Behind The Scenes Clip! 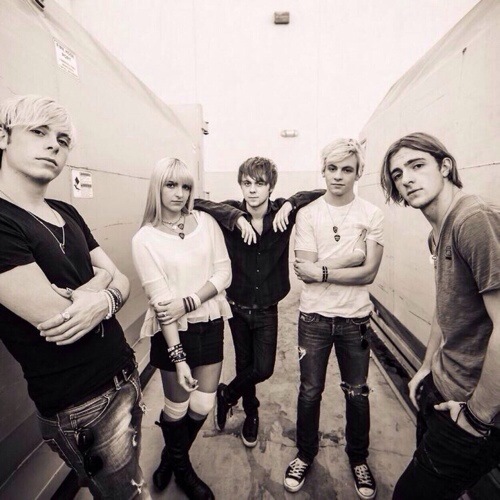 R5 – Ross, Riker, Rydel, Ratliff and Rocky – have traveled all over the world for their World Louder Tour. First, we got to see some videos of them performing in Europe but now we are going across seas to Central America! In an all new video diary, R5 takes us to another one of their destinations in Mexico City, Mexico. Check out R5’s journey in Mexico City by watching the video below and let us know what you think by commenting! Tour The World With R5 In Berlin, Germany – Watch The Behind The Scenes Clip! The R5 family – Ross, Riker, Rocky, Rydel and Ratliff – sure had a lot of fun during their World Louder Tour. During their tour, the band had the opportunity to visit Berlin, Germany. Check them out in Germany by watching the video below and let us know what you think by commenting! Tour The World With R5 In Paris, France – Watch The Behind The Scenes Clip! R5 has released yet another new behind the scenes clip of them enjoying their world tour for Louder. In the new video, we get to see the band travel and perform in Paris, France. Check them out in France by watching the video below and let us know what you think by commenting! Tour The World With R5 In Copenhagen, Denmark! It sure feels like R5 has been on their World Louder Tour forever but who wants them to stop? Fortunately for those of us who were not able to see the band perform live in one of their many concerts all over the world, fans everywhere are able to feel as if they were right there with all the videos R5 has been sharing from their journey. In their latest video, we get a behind the scenes look of them as they travel in Copenhagen, Denmark. Check out R5 in Denmark by watching the video below and let us know what you think by commenting! Tour The World With R5–Watch The Behind The Scenes Clip!! R5 has released a new behind the scenes video of them enjoying their world tour for Louder. This video features the band as they visited Belgium. Check that out below. Get Your R5 Tickets For United States Now! R5 Has Their First Show Ever In Portugal Tomorrow! Tomorrow, June 14th, R5 will be playing their first Portugal show! Their world tour has been a huge hit so far and it is only getting better from here! They are playing at the Coliseu de Lisboa! Get your tickets if you haven’t already!